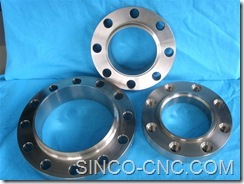 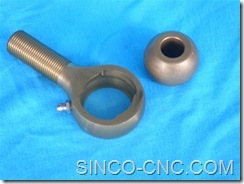 Material: Steel, Brass, Copper, Stainless steel, Plastic, Aluminium POM, Delrin, Titanium Alloy etc. 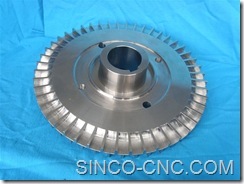 Surface treatment: Zinc plating, Anodization, Chemical fim, Powder, Passivation, Sand blasting, Brushing & ploshing etc. 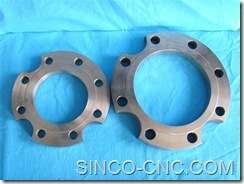 Processing equipments: CNC machining center, CNC lathe, grinding machine, automatic lathe machine, conventional lathe machine, milling machine, drilling machine, EDM etc.